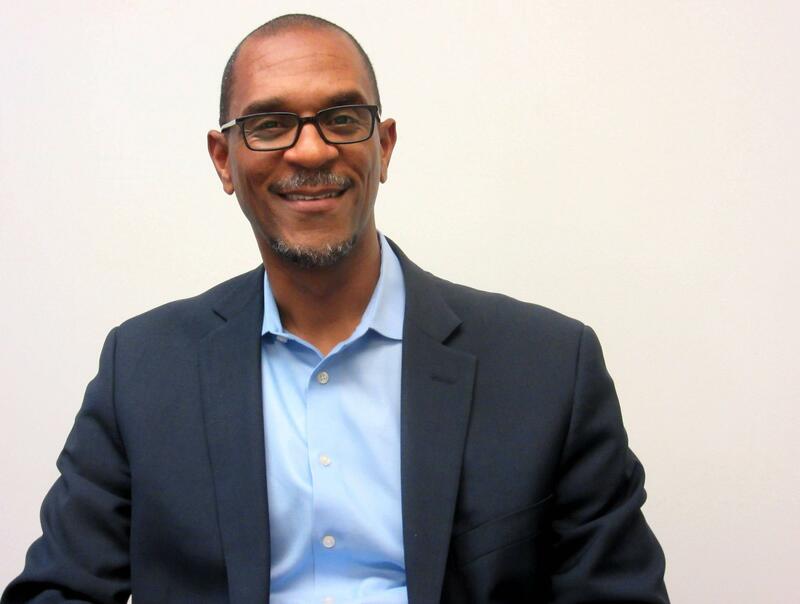 Dan Varner, CEO of Excellent Schools Detroit, tells us he can’t speak to whether Michigan’s lawmakers have the will to fix education in Detroit, but he does see a way forward. According to Varner, the recommendations have been endorsed wholly by the Mayor Duggan and in large part by the governor. 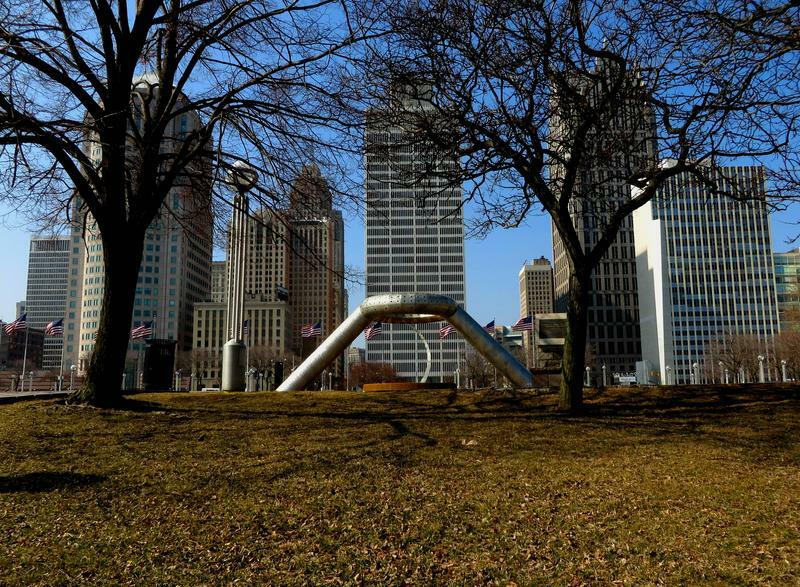 Another high-priority recommendation is the creation of a Detroit Education Commission. Varner tells us such a commission would allow schools to be run by their respective entities, but would be responsible for opening, closing, and siting schools so that the city would have the right number of schools. He says that’s a huge part of the problem in Detroit right now, leaving all schools under-enrolled and underfinanced as a result. "Regardless of your ideology, the fact of the matter is that what we have in the city and what we have in the state, frankly, is broken." “So there are things like that that the legislature can and should start with and has known about for some time, so hopefully they will have the political will to get them done in short order,” he says. Varner tells us that under-enrollment and under-financing in schools contributes to the high number of students who graduate high school without the math or reading skills required to enter training programs. Without proper financial support, he explains, it’s hard for schools to ensure every student is getting the help they need. However, Varner tells us there’s a deeper issue at play here regarding the “assembly line model” we use for schools. 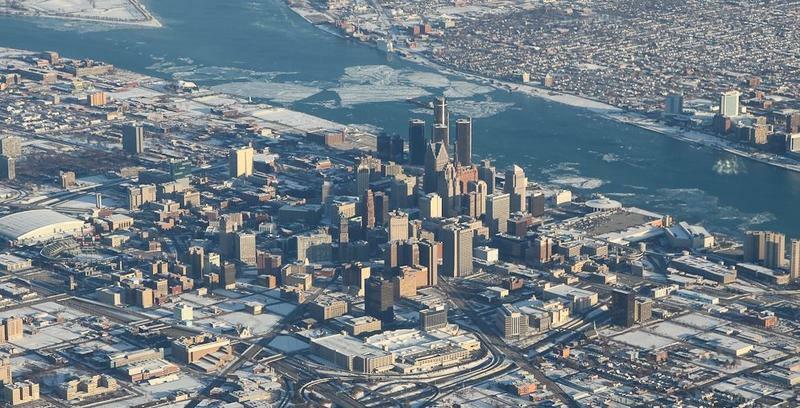 According to Varner, ideological differences have played a large role in the legislature’s apparent reluctance to find a solution for Detroit’s schools. Some folks feel that education is a public good and should be delivered by the government, he explains, while others believe that education is a commodity that could be best provided by the private sector. “Regardless of your ideology, the fact of the matter is that what we have in the city and what we have in the state, frankly, is broken,” he says. Dan Varner discusses Detroit schools on "Stateside with Cynthia Canty"